Ready to start hacking all the things? 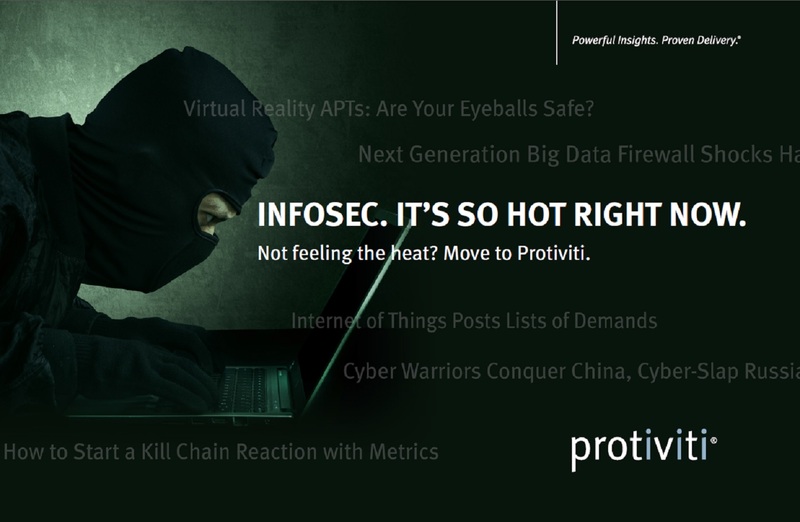 ​If you’re passionate about technology and security, Protiviti is the right place to go to start your infosec career. ALL the Project Types! Want a variety of work in a variety of industries to quickly learn the field? Unlike in-house positions, government positions, or infosec practices in much larger firms, Protiviti can offer you true variety in the types of projects and industries you will be exposed to. Knowledge Injections. Looking for top-notch, professional training and certifications? Protiviti highly values growing personal capabilities through training and sends many consultants each year to attend external training classes in a variety of topics. 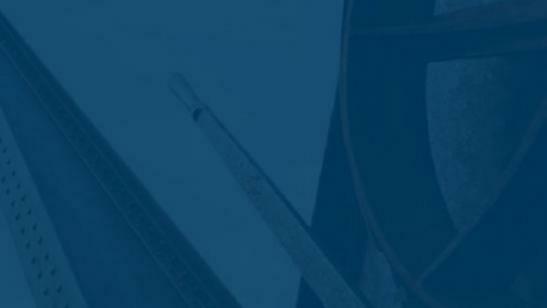 Protiviti even offers certification bonuses to those that take the next step and pass certification tests. Time for You. Is personal attention and mentoring important to you? Protiviti’s infosec team is large enough to offer great projects, but small enough to allow for one-on-one attention to help you succeed. In addition, our formalized mentorship program helps ensure that you have an experienced infosec professional to ask questions of and receive guidance from. While each position has slightly different experience and skills required, there is one thing we look for that doesn’t change: a passion for information security and technology. Skills can be taught, experience gained, but we have found the underlying curiosity, drive, and long-term commitment to information security and technology is the most important factor contributing to an infosec professional’s success. You actively participate in the information security/IT community, whether on IRC, twitter, or at conferences. You’ve paid your way to infosec conferences that weren’t work-sponsored. Your interest in security/IT doesn’t stop when your work day is over; it is a hobby for you as well as a job. You’ve contributed to open source projects, whether security related or not. Your curiosity started early --- before you could work you built computers, reverse-engineered household appliances, wrote programs. You examined websites, programs, and devices for security flaws, even when you weren’t paid to (all legally, of course). In short, we look for true hackers, in the non-media-sensationalized meaning of the word. Protiviti has a number of levels, and position descriptions can vary depending on the group. Consultants, Senior Consultants, and Managers – There are two levels within the Consultant and Senior Consultant categories, for a total of five levels (including Managers). These positions are heavily involved in project execution, with the Managers having some oversight responsibilities (especially in the labs). Senior Managers and Associate Directors – These positions are still very involved in project execution for complex projects, and have a supervisory role in less complicated projects. There is a stronger emphasis on business development at these levels as well, and there is increased involvement in proposal and statement of work creation. Positions beyond the above include Directors and Managing Directors, which have increased management and business development responsibilities. In internal surveys, most employees list types of work and career advancement as key reasons they joined, and the people as the top reason they are staying. Protiviti’s infosec practice tends to attract people that are smart without being arrogant, hard-working without sacrificing hobbies/families, and demanding of excellence without being unfair. As a result, from managers to top leadership, Protiviti’s infosec practice is a solid group of people to work with. As a result of the various backgrounds on our InfoSec teams, when questions go out on our internal lists, or people need an SME in a particular area, it is rare that no one has an answer.